Author explains how to write a book. 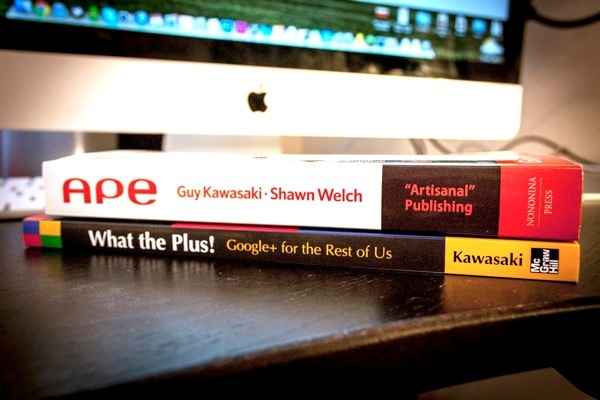 Publisher explains how to produce both ebooks and printed books. Entrepreneur explains how to market and sell your book with an emphasis on social media. There are 204 Amazon reviews for it: 181 five stars, 21 four stars, and 2 three stars which averages to five stars! Guy Kawasaki is the chief evangelist of Canva, an online graphic design tool. 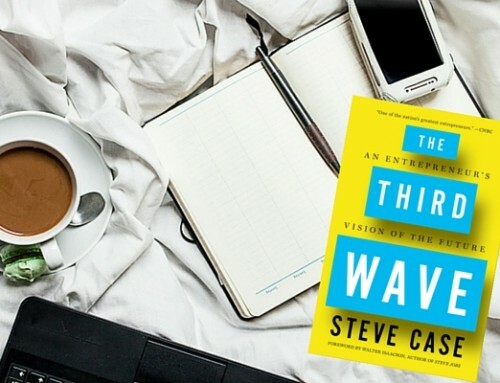 Formerly, he was an advisor to the Motorola business unit of Google and chief evangelist of Apple. He is also the author of The Art of Social Media, The Art of the Start, APE: Author, Publisher, Entrepreneur, Enchantment, and nine other books. Kawasaki has a BA from Stanford University and an MBA from UCLA as well as an honorary doctorate from Babson College.